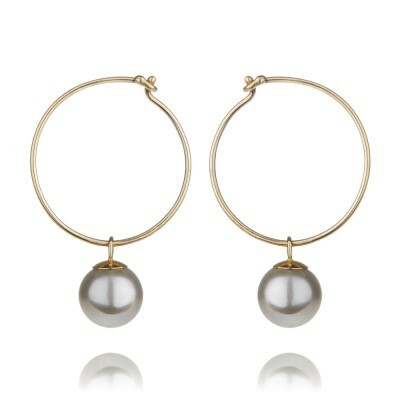 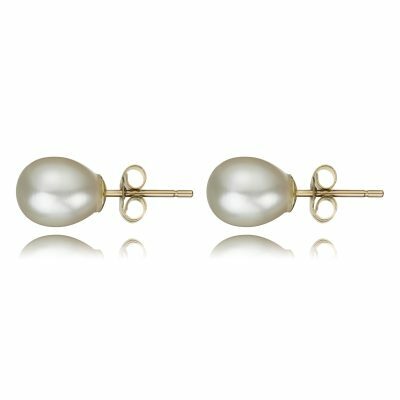 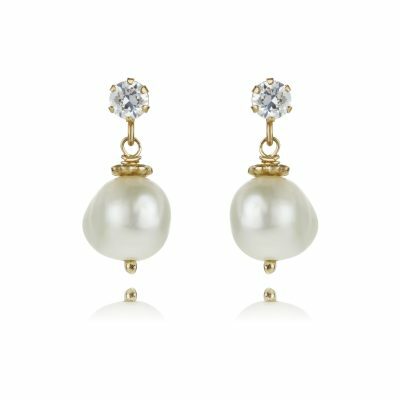 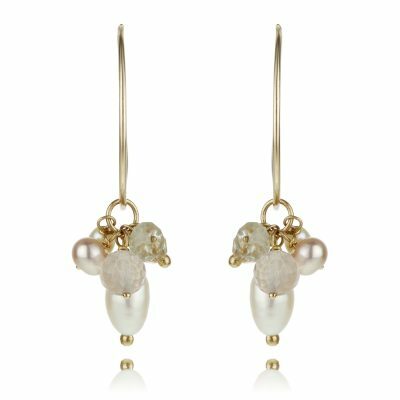 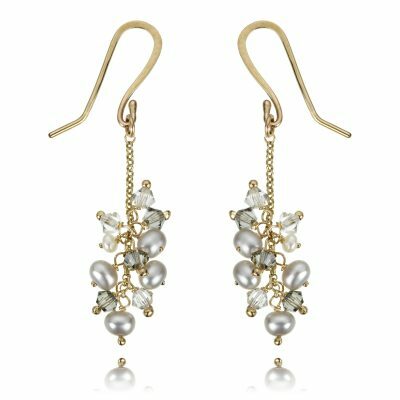 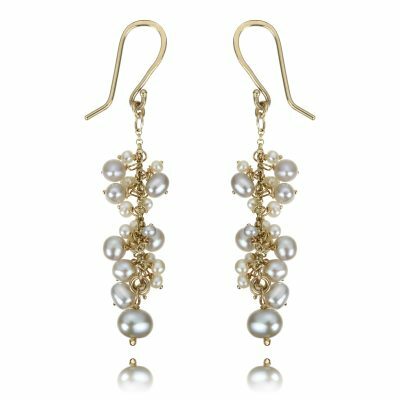 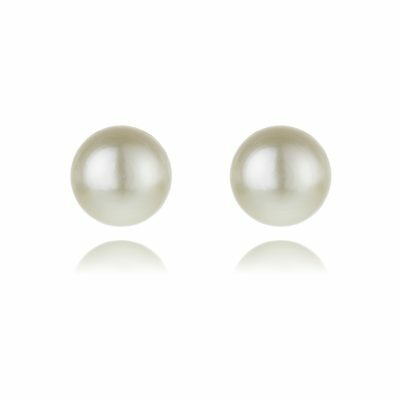 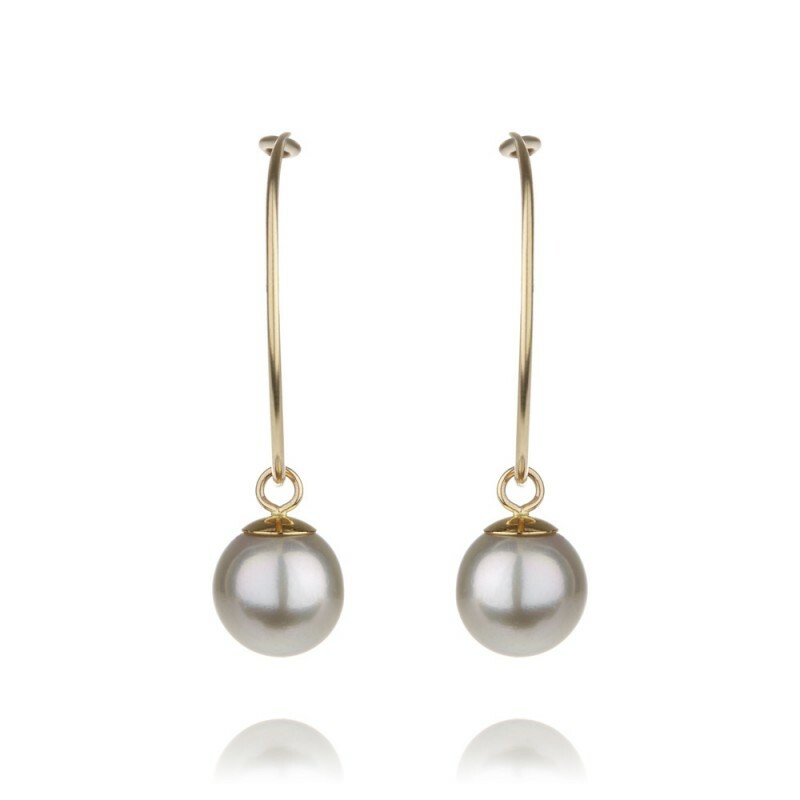 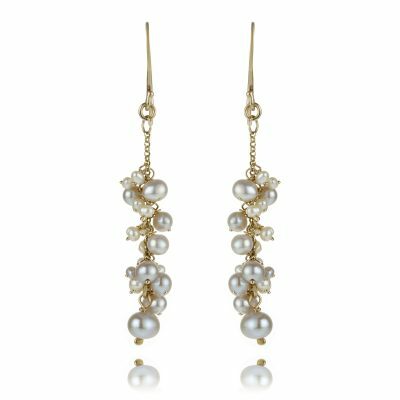 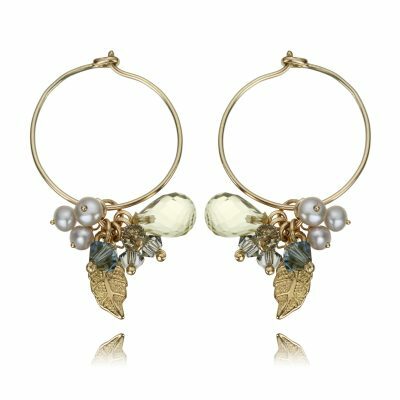 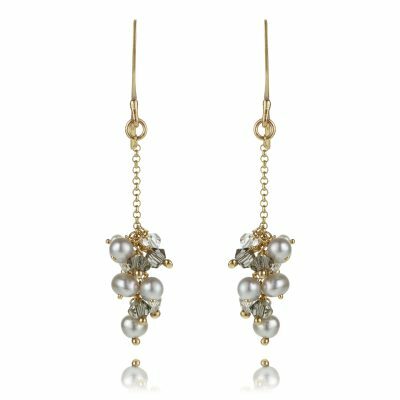 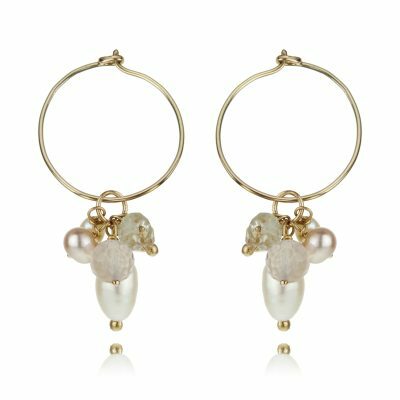 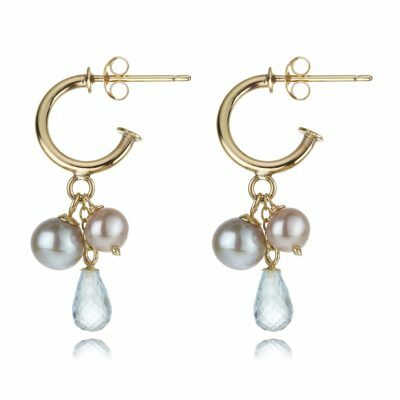 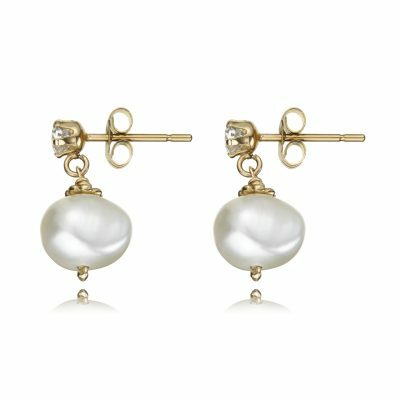 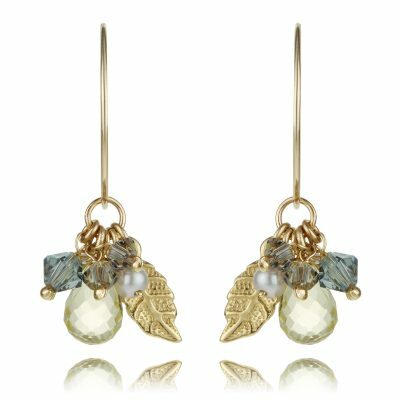 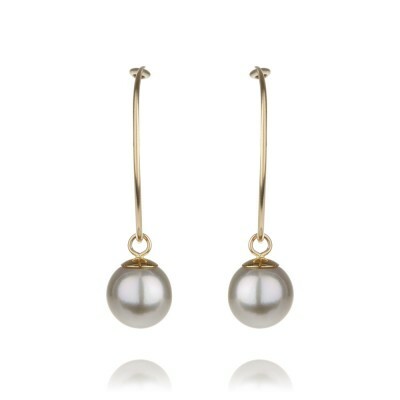 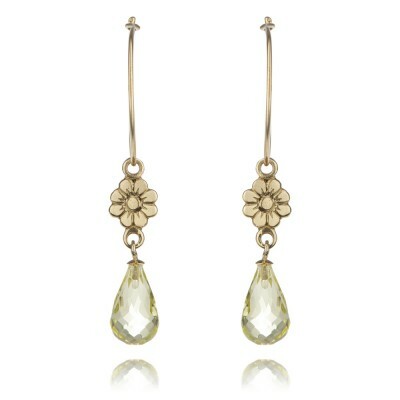 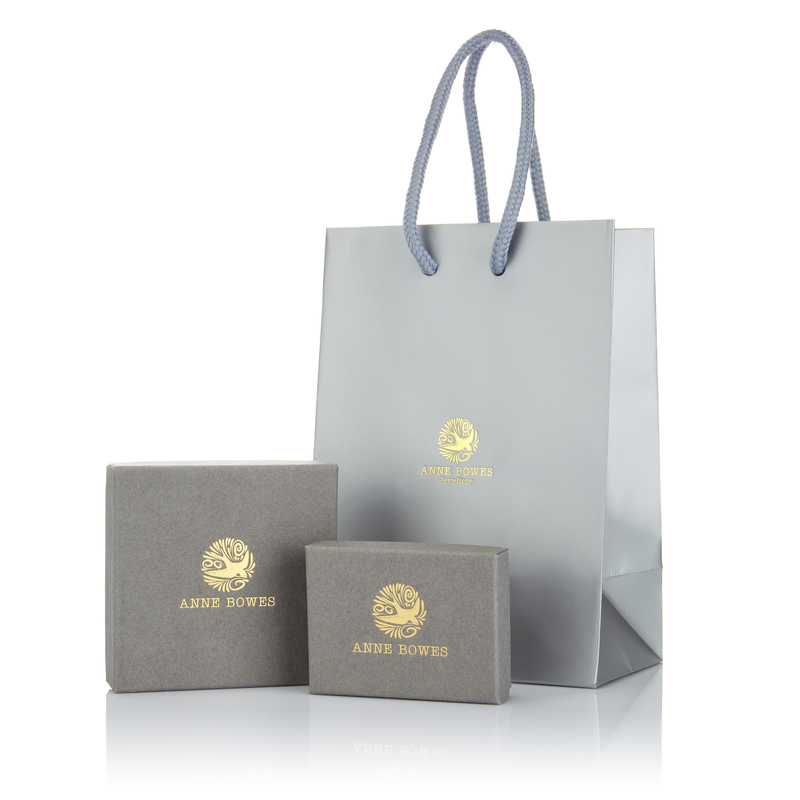 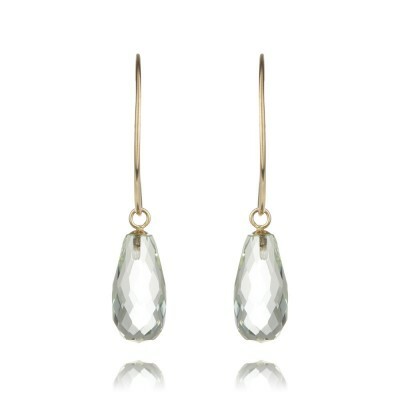 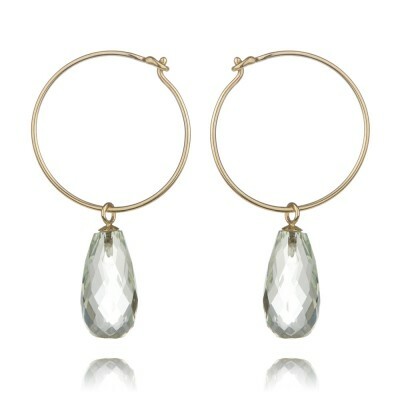 Cultured pale grey pearl drops on 9ct gold hoop earrings with easy and secure hook fastening. 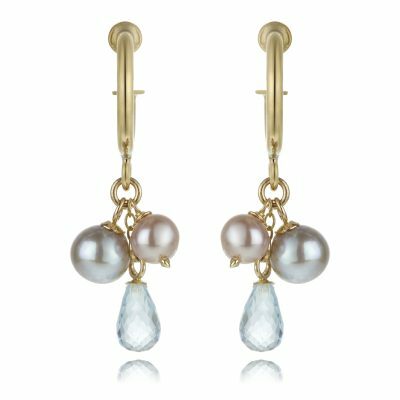 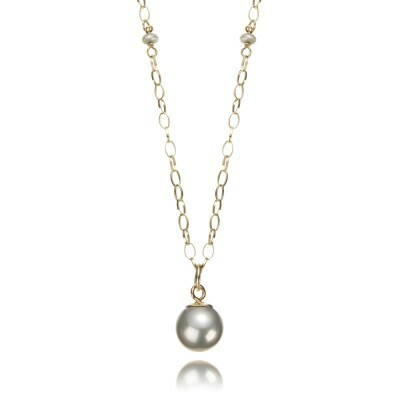 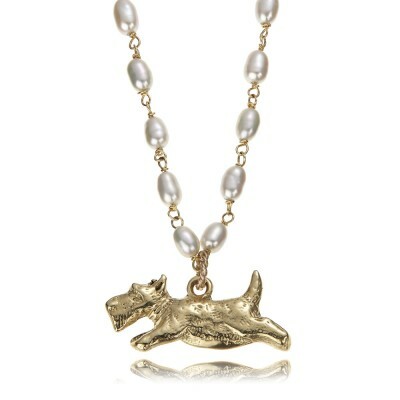 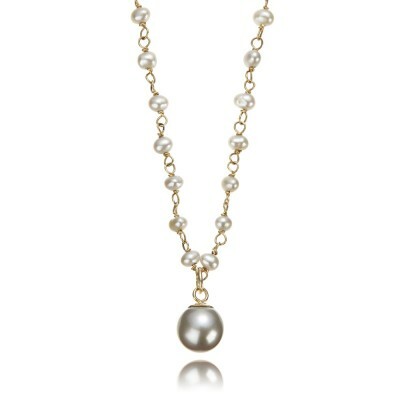 The pearl drop moves freely along the hoop. 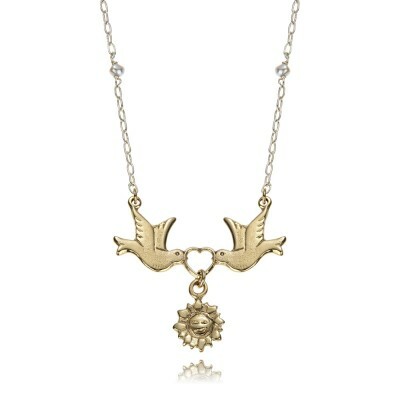 All metal is 9 carat gold.